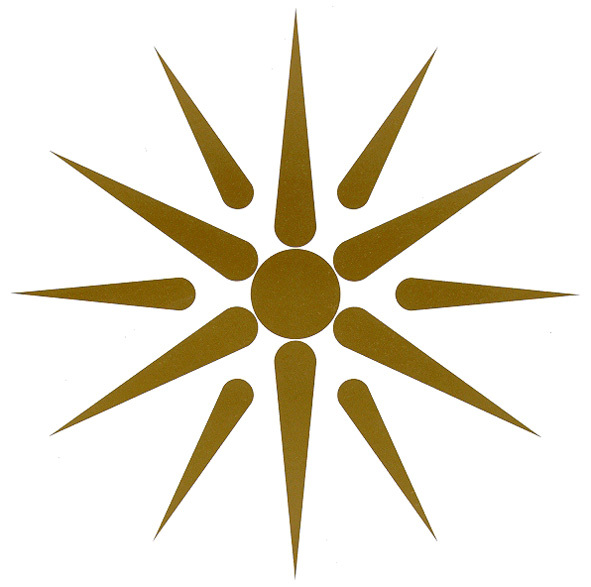 ↑ "Macedonia". Encyclopædia Britannica. www.britannica.com. สืบค้นเมื่อ 27 July 2011. ↑ Π.Δ. 51/87 "Καθορισμός των Περιφερειών της Χώρας για το σχεδιασμό κ.λ.π. 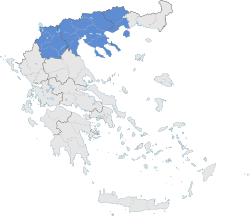 της Περιφερειακής Ανάπτυξης" (Determination of the Regions of the Country for the planning etc. of the development of the regions). Government Gazette. 1987. ↑ "Announcement of the results of the 2011 Population Census for the Resident Population" (PDF). 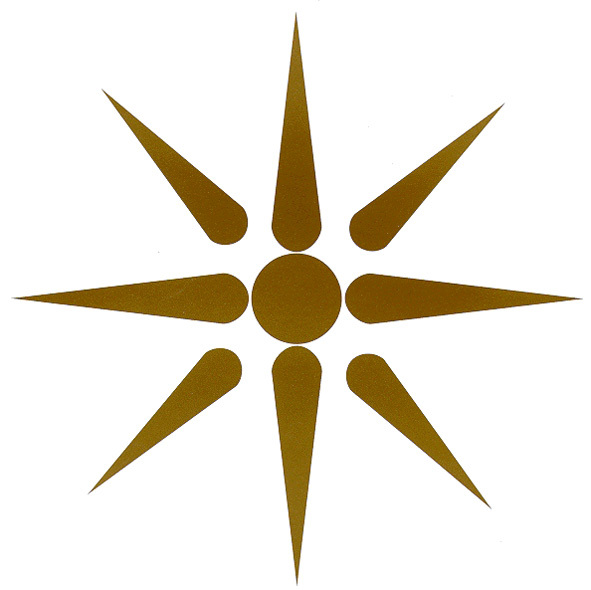 Hellenic Statistical Authority. Archived from the original (PDF) on 13 November 2013. สืบค้นเมื่อ 6 February 2013. ↑ 4.0 4.1 "Gross domestic product (GDP) at current market prices at NUTS level 3". Eurostat. Archived from the original on 4 December 2013. สืบค้นเมื่อ 12 September 2014. ↑ 5.0 5.1 5.2 5.3 According to the United States Internal Revenue Service, the average exchange rate of the United States Dollar to the Euro in 2011 was 0.748. ↑ World Intellectual Property Organization: 1st variety Archived 2011-11-18 at the Wayback Machine., 2nd variety Archived 2014-10-25 at the Wayback Machine., 3rd variety Archived 2013-12-04 at the Wayback Machine. Council of Europe, Steering Committee on Local and Regional Democracy (2001). "Special Regulations for Particular Areas – the Legal Status of Aghion Oros". Structure and operation of Local and Regional Democracy. Council of Europe. ISBN 92-871-4644-6. Elster, Ernestine S.; Renfrew, Colin, eds. (2003). Prehistoric Sitagroi: Excavations in Northeast Greece, 1968–1970. Monumenta Archaeologica 20. 2. Cotsen Institute of Archaeology. ISBN 1-931745-03-X. Fine, John Van Antwerp (1994). "Serbian Participation in the Byzantine Civil War". The Late Medieval Balkans. University of Michigan Press. ISBN 0-472-08260-4. Renfrew, Colin; Gimbutas, Marija; Elster, Ernestine S., eds. (1986). Excavations at Sitagroi: a Prehistoric Village in Northeast Greece. Monumenta Archaeologica 13. 2. Cotsen Institute of Archaeology. ISBN 0-917956-51-6. Renfrew, Colin (1969). "The Autonomy of the South-east European Copper Age". Proceedings of the Prehistoric Society. 35: 12&ndash, 47. สืบค้นเมื่อ 2009-05-11. Rodden, R.J.; Wardle, K.A., eds. (1996). Nea Nikomedeia: the Excavation of an Early Neolithic Village in Northern Greece 1961–1963. Supplementary series 25. 1. Athens: British School of Athens. Souvatzi, Stella G. (2008). A Social Archaeology of Households in Neolithic Greece : an Anthropological Approach. Cambridge University Press. ISBN 978-0-521-83689-0. Vacalopoulos, Apostolos E. (1973). History of Macedonia, 1354–1833 (translated by P. Megann). Zeno Publishers. ISBN 0-900834-89-7. Wardle, K.A. (1997). "The Prehistory of Northern Greece: a Geographical Perspective". Afieroma to N.G.L. Hammond. 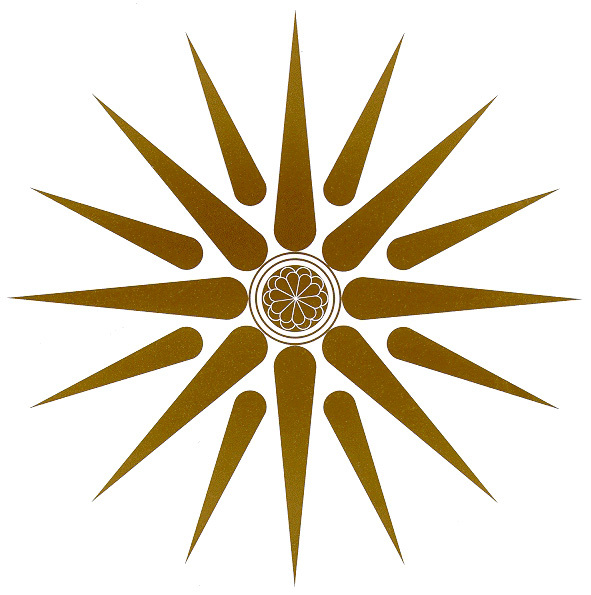 Society of Macedonian Studies. ISBN 960-7265-36-X. หน้านี้แก้ไขล่าสุดเมื่อวันที่ 14 กันยายน 2561 เวลา 07:38 น.